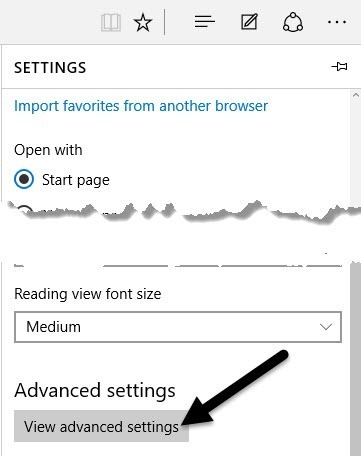 Windows 10 comes with an entirely new web browser from Microsoft called Edge. It’s actually surprisingly fast and works with all the websites I normally use. That being said, it also has some really annoying problems. For one, it doesn’t yet support add-ons or extensions, but will soon. 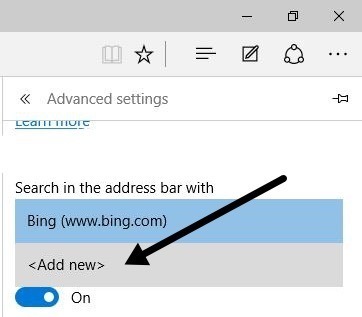 Another annoying issue is that it defaults to Bing when you perform any search in the address bar. 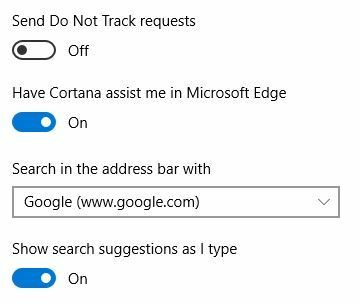 Now this would normally not be a major issue because you can just change the search provider to Google or Yahoo easily, however, Microsoft has made the process purposely confusing so that you keep using Bing. Sorry Microsoft, but I prefer Google and I’m going to make sure I use them. 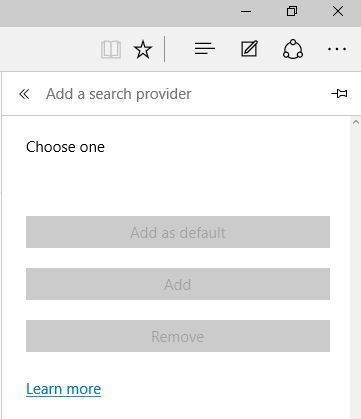 Here’s how to go about changing the search provider in Microsoft Edge to Google or another search provider. 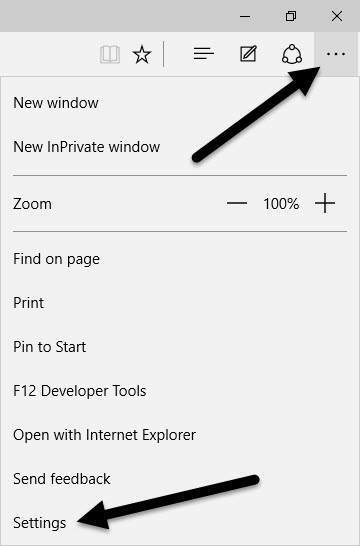 Step 1: Open Edge and click on the button at the far right with three dots on it and then click on Settings at the bottom. Step 2: A side panel will load on the right and you need to scroll all the way down and click on View Advanced Settings. Step 3: Scroll down until you see the Search in the address bar with setting and then click on Add new. Now this is where Microsoft tried to be sly. Most people will simply see the following screen where you can do absolutely nothing. Wow, there are no other search providers to add! Thanks Microsoft, guess I will just keep using Bing. Ya right! So the trick here is that you actually have to go to the website for the search provider you want to add. First, click in the address bar and go to www.google.com. 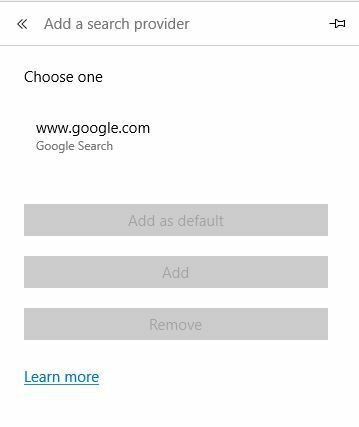 Then follow steps 1 thru 3 again and you’ll now see Google as an option to add! Click on it and then click the Add as default button. Now you’ll see that Google is your default search engine for Edge. This method is also how you would go about adding Yahoo as a default search provider. Visit www.yahoo.com and then go to the advanced settings. If you prefer to use a search engine like DuckDuckGo, then simply visit www.duckduckgo.com and you’ll be set! After playing around with it a bit, I saw you can also add Wikipedia as a default search provider, so that was interesting. I haven’t tried it myself, but this should work for Ask, AOL and other search providers too. If you have any questions, feel free to post a comment. Enjoy!